So my twitter timeline went crazy today over Ciara- Body Party video. I must admit I went bananas over it too, like who did not! I love everything in the video to fashion, make-up, hair, and I cannot leave Future out lol sorry CiCi! Her casual look in this video was great to say the least. 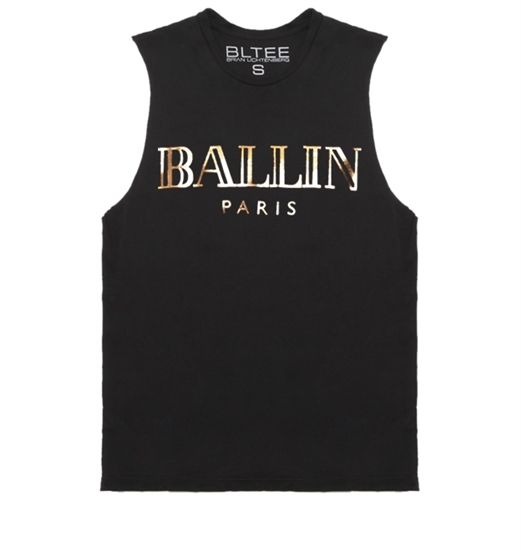 She was rocking a Brian Lichtenberg "Ballin In Paris" Muscle T-shirt $58 paired up with some pleated drop crotch pants.